Streamline designed messenger bag are available in two different sizes. (Small with tropical floral print and Standard size in solid colors.) Both bags have fully padded and lined flap and body. Inside hidden zipper pocket for small loose item storage. Open flap pocket with velcroo closure on the back. 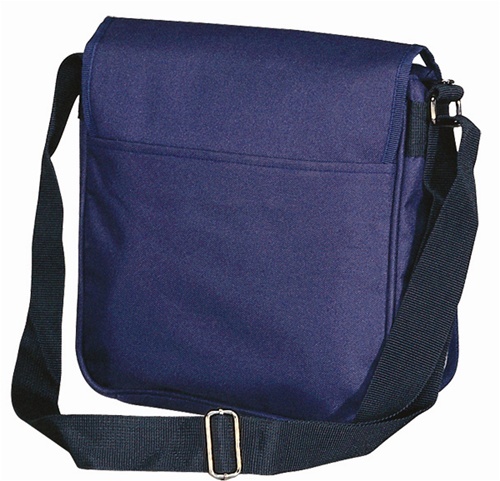 Adjustable shoulder strap with metal hardware.